These are organizations or charities that have received our gifts. 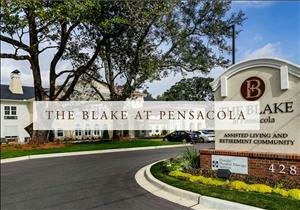 This is an assisted living facility. 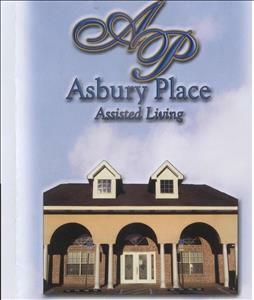 This is a domestic violence shelter program for women and their children. 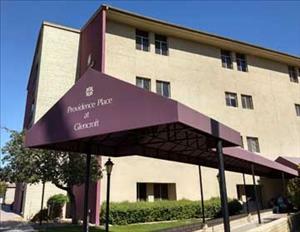 Providence Place at Glencroft is a 225 bed facility, part of a continuing care retirement community that participates in medicare and medicaid. 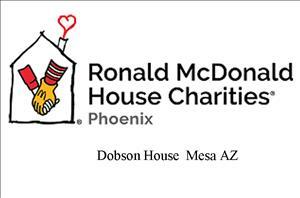 Ronald McDonald House Charities of Phoenix provides low-cost, temporary housing to families, whose children need treatment at world-renowned pediatric centers located in metropolitan Phoenix, when commuting or staying at a hotel is either impossible or financially challenging. 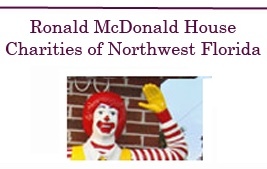 RMHC is able to help families overcome these obstacles to be near their child’s hospital or medical center. 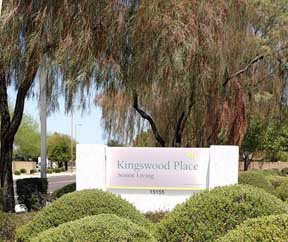 Dobson House is one of three facilities in the Phoenix metro area and is located in Mesa, AZ. 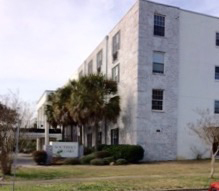 A facility for the families of children who are being treated at Sacred Heart Hospital, Pensacola. 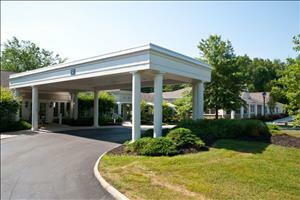 A skilled nursing and assisted living facility. 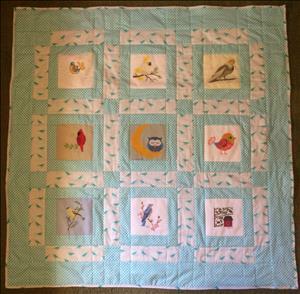 These are Special Requests for quilts and quilt cards. 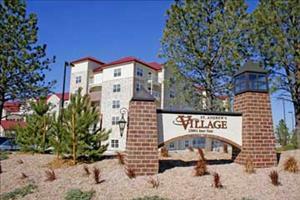 There are currently 80 residents.